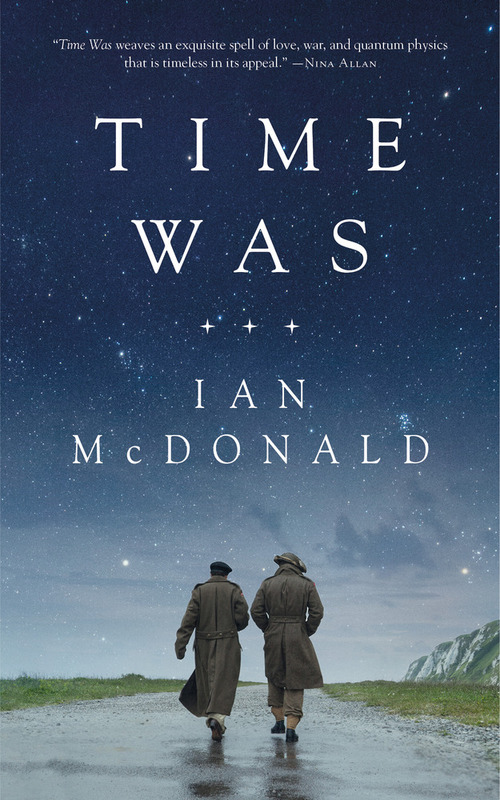 You can now get your hands on the digital edition of Ian McDonald's Time Was for only 3.99$ here. There is a price match in Canada. 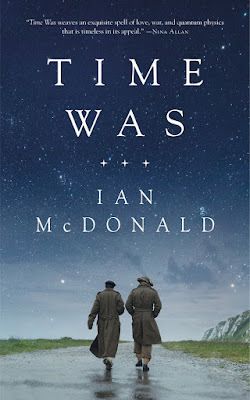 Not totally related but I've started reading McDonald River of gods and you were totally right Patrick, it's exactly what I was looking for as post-cyberpunk novel.